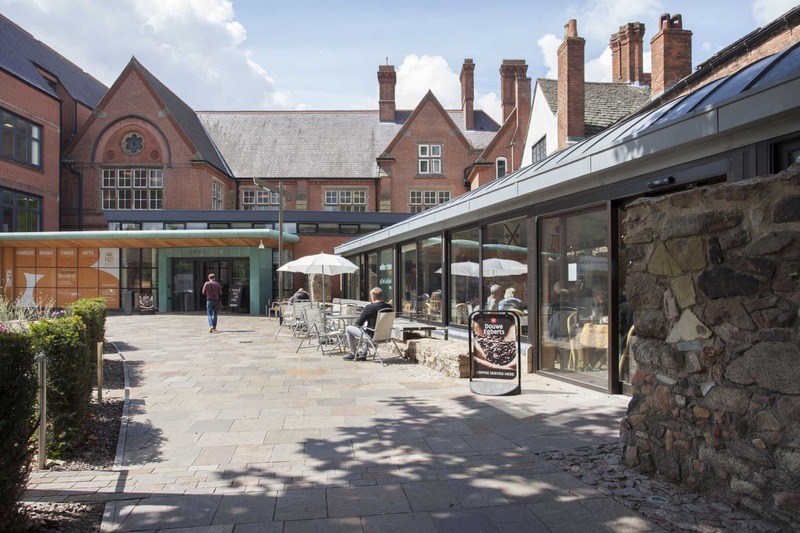 Originally built in 1877, we are a stunning Grade II listed former Grammar School that opened as a Conference Centre in January 2011 after considerable investment ensured a major refurbishment. 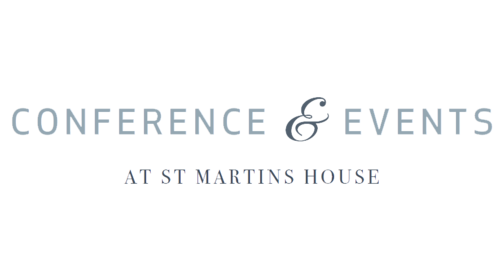 Elegant mixing of period features with contemporary styling has ensured that St Martins House has not only won awards for the quality of its refurbishment, but also stands out from the crowd giving you - the event organiser - something truly unique. Our catering is all done by our talented in-house team. 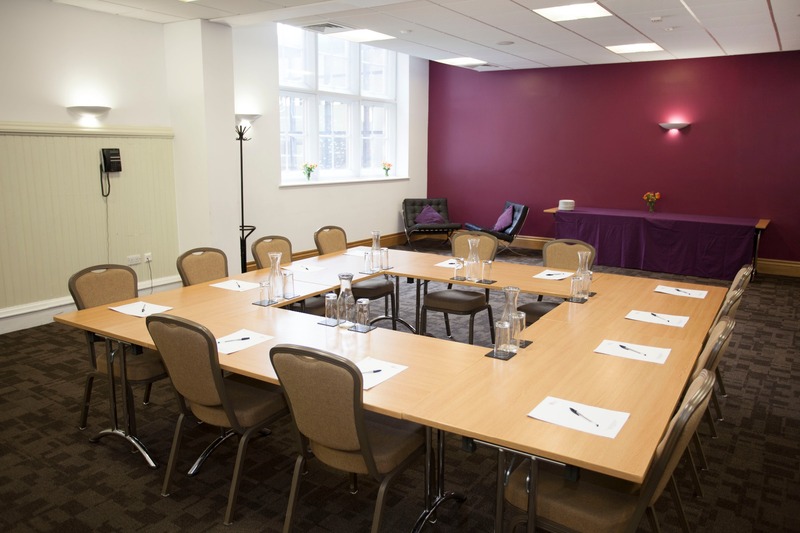 We offer a range of meeting rooms to suit your needs and requirements, complete with AV facilities - all included in our room hire and day delegate rates and limited onsite disabled parking. 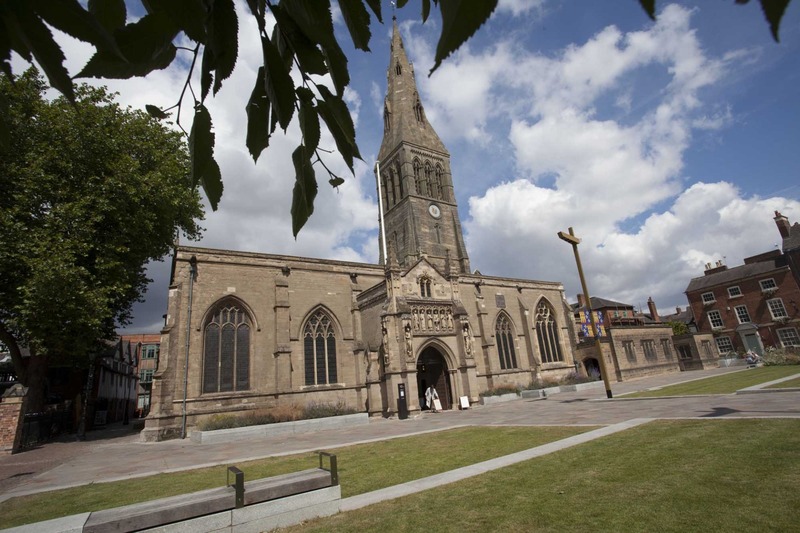 Add to that our location in the heart of Leicester’s Historic Quarter and your next event is primed for success! 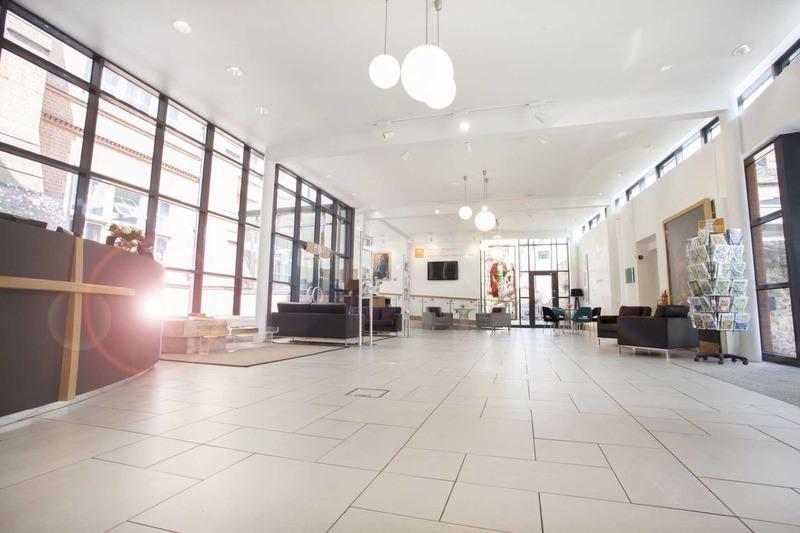 To find out more about St Martins House Conference Centre, or to arrange a visit please get in touch with us on 0116 261 5200. We look forward to speaking with you soon. 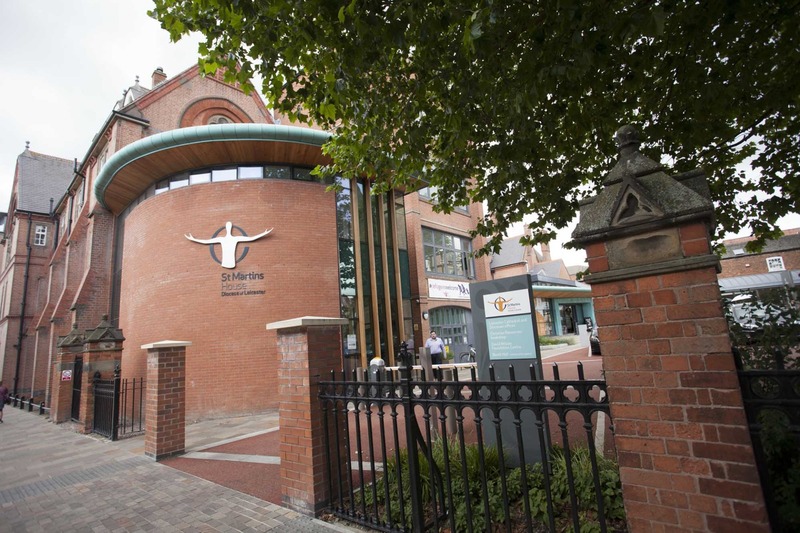 To find out more about St Martins House Conference Centre, or to organise a visit or event please contact us on 0116 261 5200. We look forward to speaking with you soon. 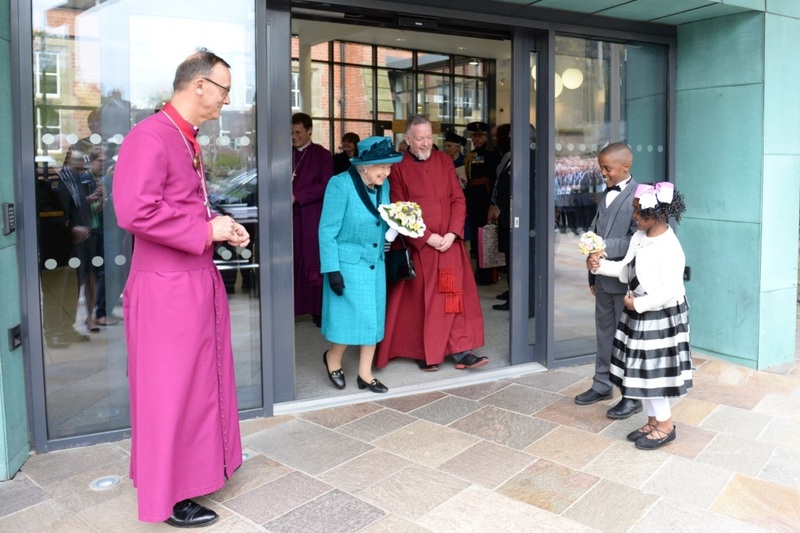 Looking for accommodation during your visit to Leicester? 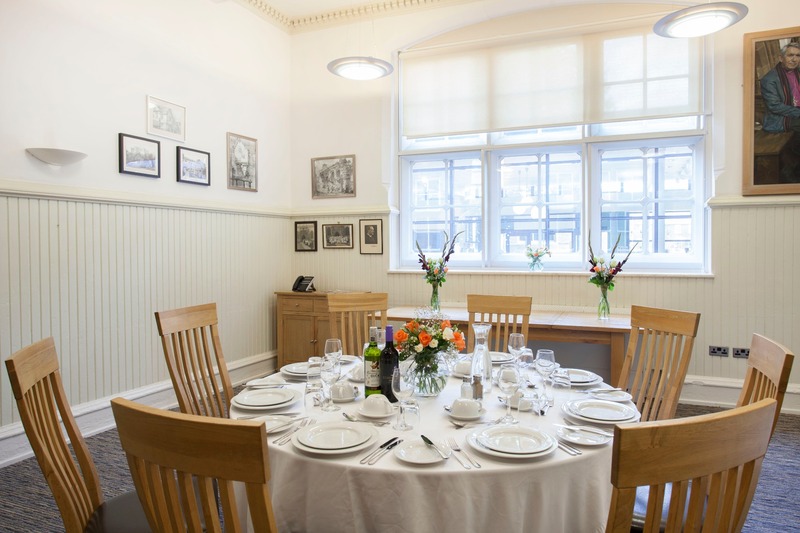 St Martins Lodge provides luxury accommodation within a fully renovated Grade ll Listed building. 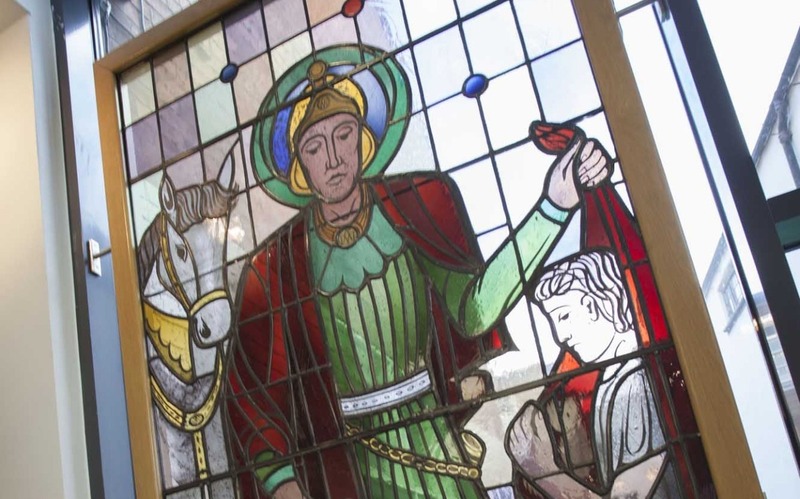 It is adjacent to the King Richard lll Visitor Centre and St Martins House Conference, Wedding and Events Venue.